If you run a club, league, team or association, organizational and financial management has never been easier. 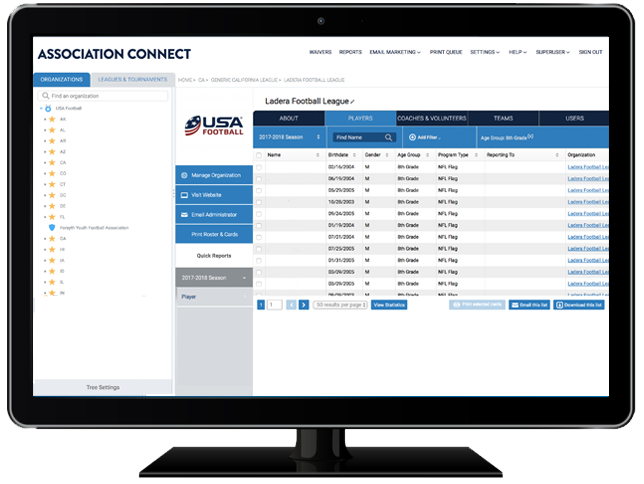 Whether you are collecting registration fees, sharing information with members in real time or editing game film to prepare for your next opponent, we have a convenient and timesaving solution for you. 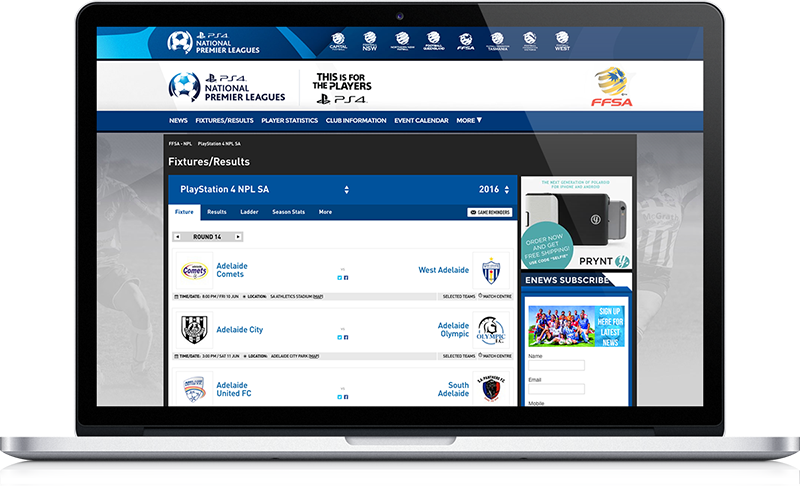 Our easy-to-use solutions provide you with registration capabilities, sports management and other aspects of running top-tiered clubs. Managing the many details involved in running a sports organization can be a daunting task, however we have made the management easy for you. 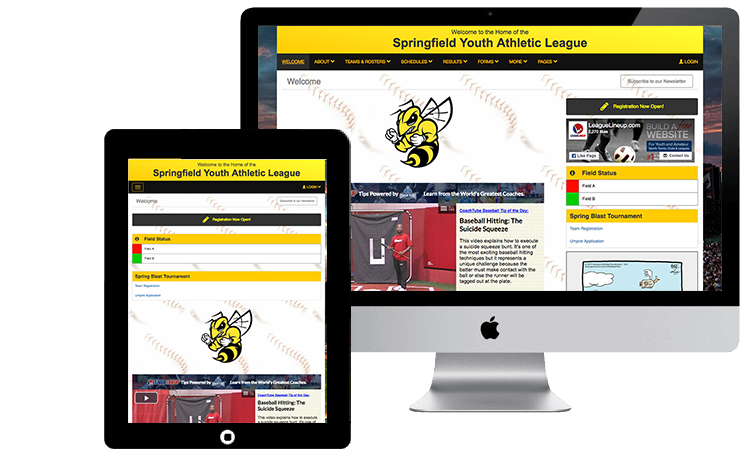 Access your entire player database, review or edit your roster, create custom fields and post notifications all in one convenient location. Stack Sports provides you with the intuitive tools that allow you to run activities, practices and other league events more efficiently so you have time to focus on your ultimate goals as a league administrator—developing athletes, creating positive relationships, teaching sportsmanship and fostering teamwork. 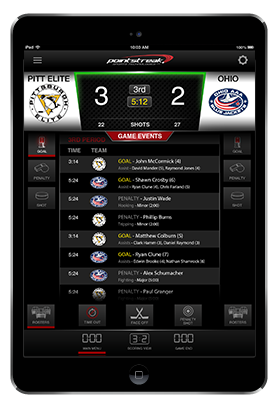 We know that it’s imperative for you to quickly post scores, game results and league standings with ease. With our products, you will have complete control over league data so there is no bottleneck to slow down league communication. 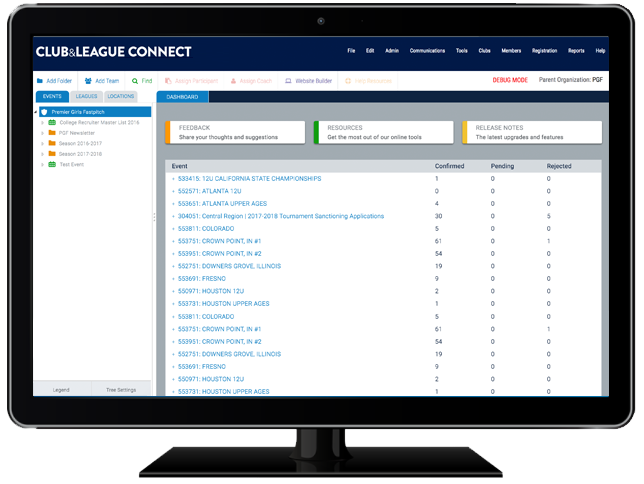 Simplify game schedules, attendance and communication across your entire team with our suite of customizable online tools so that you can better manage your team, players and parents. The current sports environment is more competitive than ever, making streamlining preparation and maximizing performance crucial elements. Producing remarkable team results requires time, energy and teamwork. That’s why we’re here to help you. 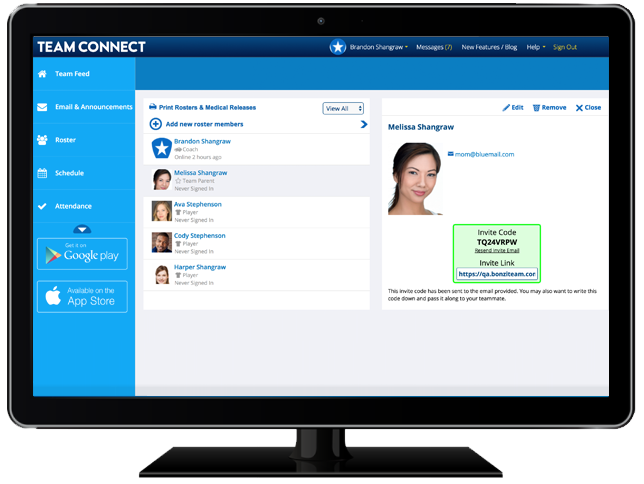 You can connect, manage and navigate the playing field with our end-to-end sports management solution. 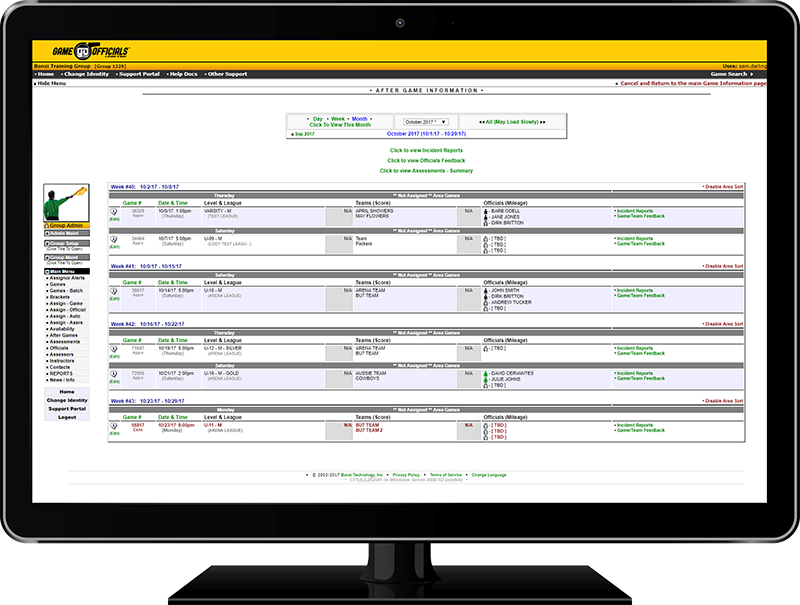 Stack Sports lets you save time and energy organizing and managing your association’s clubs and leagues with our easy-to-use software. 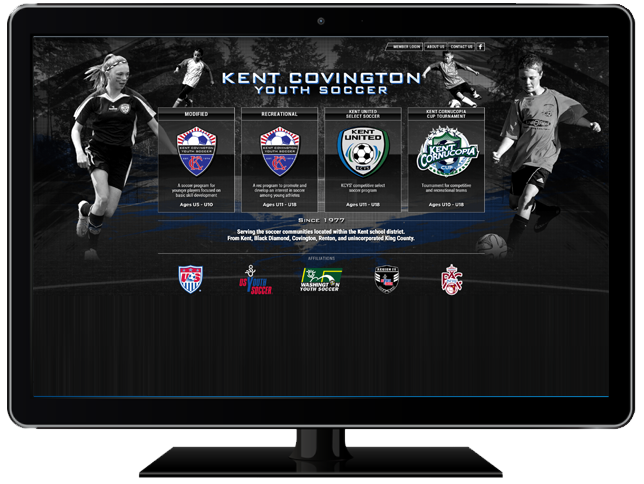 Our product provides professionals and associations with the tools, knowledge and resources they need to enhance youth sports programs in their community.